Henry Ford is known as the founder of Ford Motor Company. It gained fame thanks to the Model T, the first car in the world, which is manufactured on the assembly line and became available. 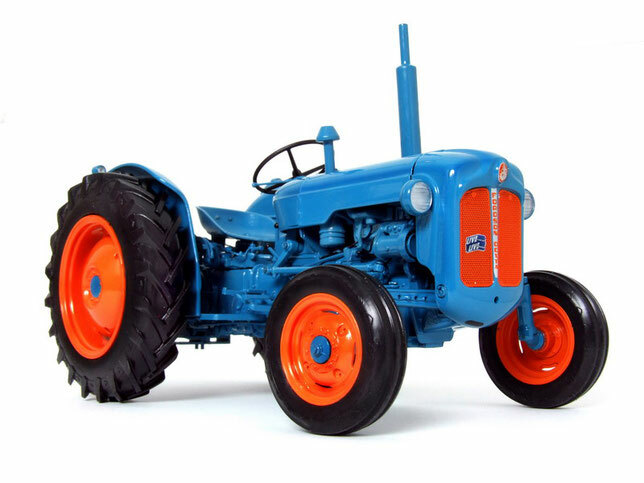 However, it is not so well known that Ford (look: Ford truck PDF Manuals) also worked on the production of tractors. By origin from an agricultural family from Ireland, who became rich due to the production of cars, he decided to make people easier in the countryside. Tradition says that he gave this assignment to two young engineers who presented him with the revolutionary idea of producing tractors in a monoblock (without a chassis). 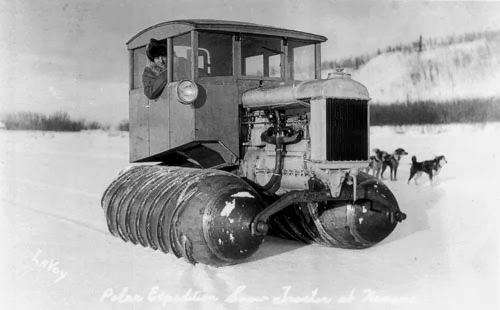 Although in the beginning he opposed, Ford agreed with this idea, which later turned out to be positive, since their tractor was much lighter and therefore more powerful. Its advantages were also easy management and lower price - in 1922 its market price was 395 dollars. Thanks to this, already at the beginning of production, in 1918, Ford became the largest manufacturer of tractors in the USA (30,000 manufactured tractors). Until 1928, 738,000 tractors were sold, and so Ford helped in rebuilding the economy after the First World War. Tractors were sold all over the world. After the conclusion of the contract between Ford and the USSR in 1919, the majority of Fordson products over the next few years were produced for the Soviet market. Therefore, in the same year, a plant was opened in Cork (Ireland). In 1932, they opened a factory in Dagenham (England), to which almost all production was moved. Interesting is the history of the name Fordson. When it became known in the US that Henry Ford had an intention to produce tractors, a group of entrepreneurs quickly came up with the idea of registering a company called the Ford Tractor Company, hoping that they would thus receive some financial benefit. But Henry came up with a compromise solution and included his son in the name of the company and so it turned out the name Ford & Son (Ford and son), which led to the derivative word Fordson. 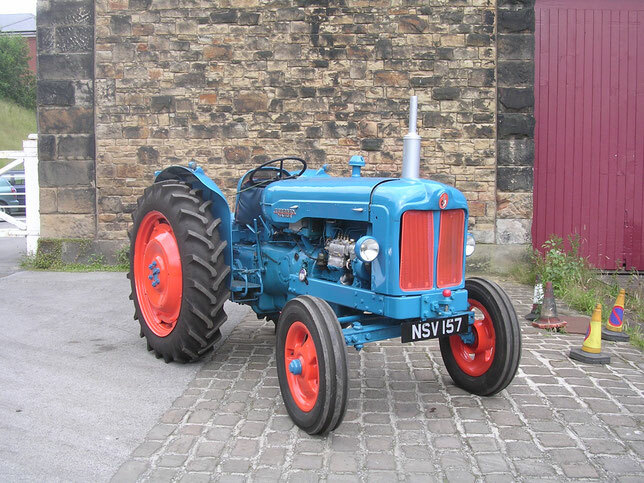 It should be noted that the company Ford Tractor Company produced a small number of tractors, while manufactured more than a million tractors Fordson. In the Model F engine, which is the first model of the tractor, there were four cylinders and, with three gears and at a speed of 1000 rpm, it could develop power up to 20 horsepower. Used as fuel kerosene, but for the ignition used gasoline. In our region this tractor was mainly used for grinding grain crops, i.e. As a threshing drive. During threshing, due to the small number of tractors, this was a profession in which it was possible to earn a lot of money. During this month and a half, the tractor worked daily from morning till night. On the account from 1948, which is included in the exhibition, it can be seen that within 45 minutes the thresher with the Fordson drive ground 535 kg of cereals, from which it can be concluded that the average family in the village produced from 500 to 1000 kg of cereals. The tractor was used until the appearance of the first combine harvesters in the vicinity, i.e. Until the early 70's.